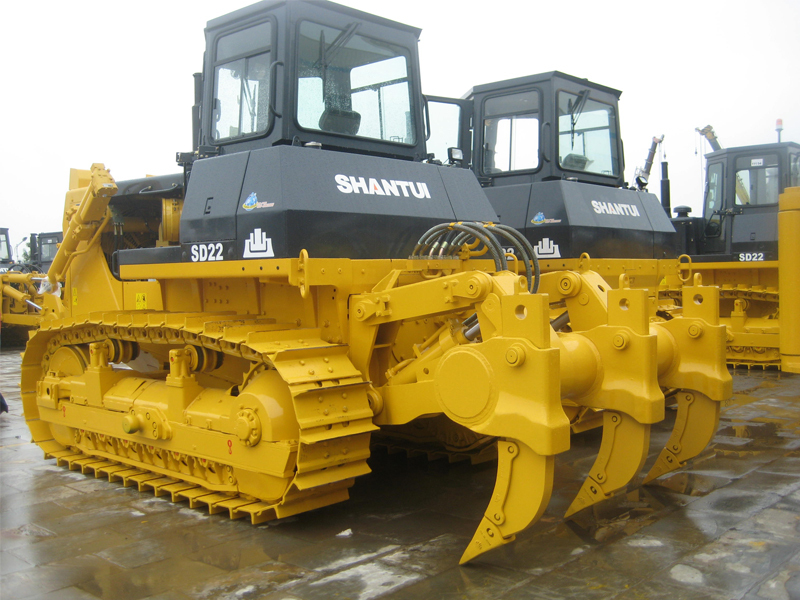 SD22 Shantui SD22 Bulldozer with it's most cost-efficient performance,becomes the best sale bulldozer model within Shantui bulldozer all kinds of different models. 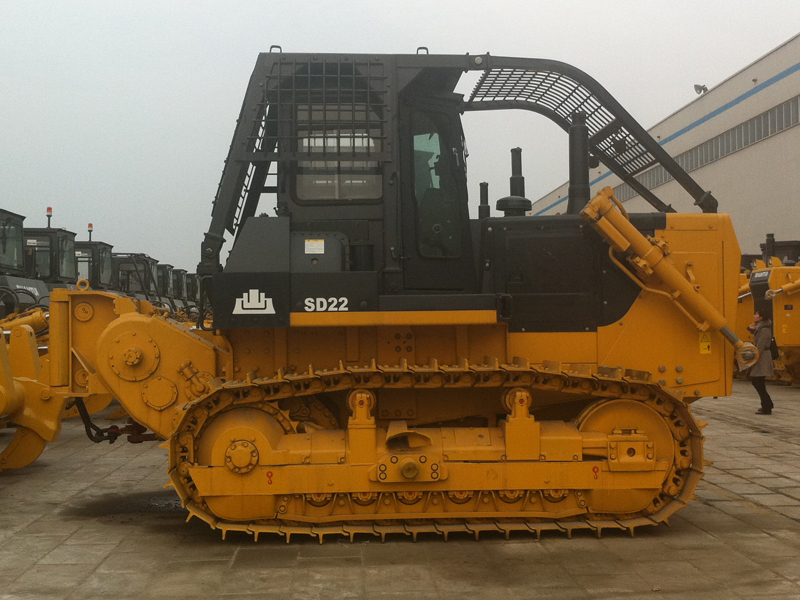 The SD22 Shantui bulldozer is the new generation of the TY220. 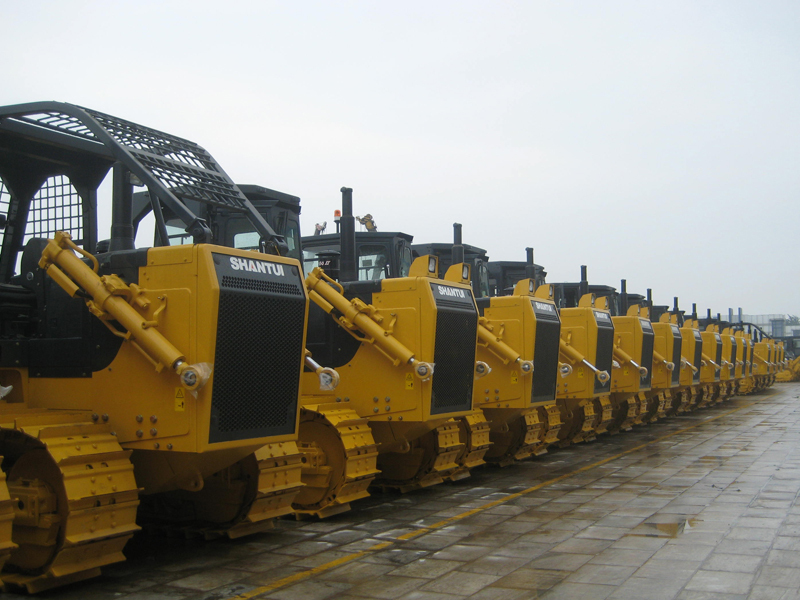 It's equipped with a hexahedron damping cab, which features a beautiful design, wide visibility, and comfortable operation, as well as a highly efficient charged engine, which has excellent power, reliability and a long service life. 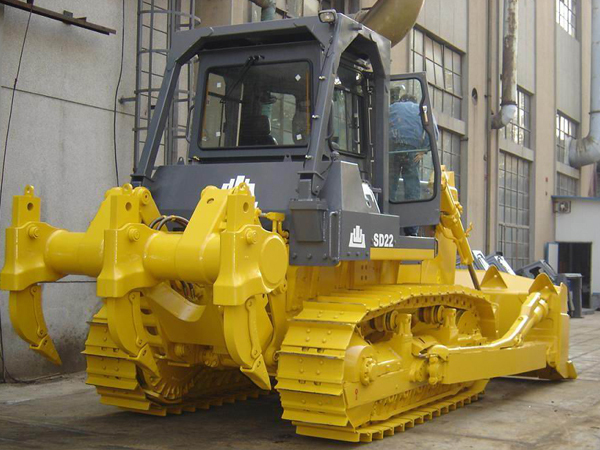 It is also equipped with an improved hydraulic drive system with hydraulic control technology, front-extending anti-rolling frame and an advanced structure, providing reliable quality and convenient and flexible operation. 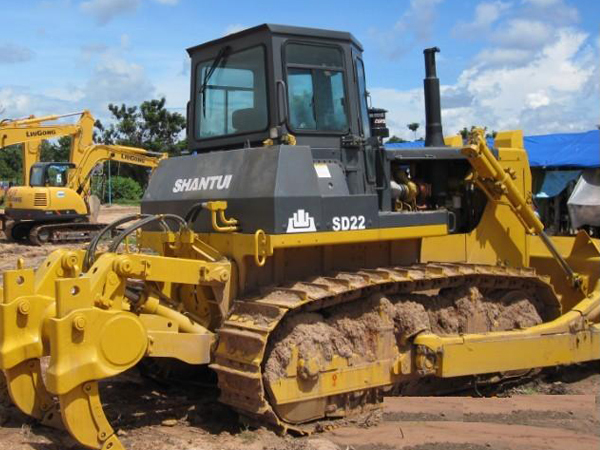 The SD22 uses Shantui's patented central lubrication technology, central pressure measurement and automatic track tensioning, as well as a GPS satellite positioning system. With options such as straight tilt, angle, U type and semi-U type blades, single/triple shank rippers and a mechanical winch, the SD22 shantui bulldozer has various capabilities allowing it to adapt to and work in a wide range of earth moving projects.